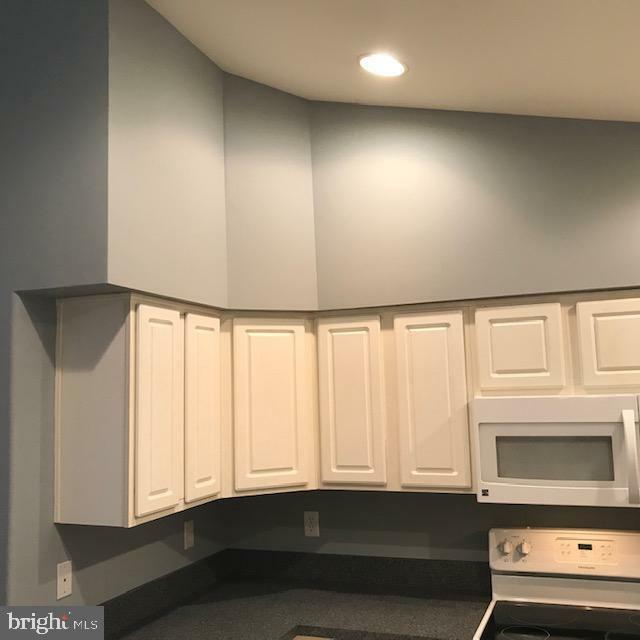 Beautiful professionally painted contemporary 3 BR 2 B contemporary condo located just 5 minutes from the new Milford hospital 15 minutes to Dover Air force Baase, and 20 minutes to the Lewes Rehoboth Beach area. 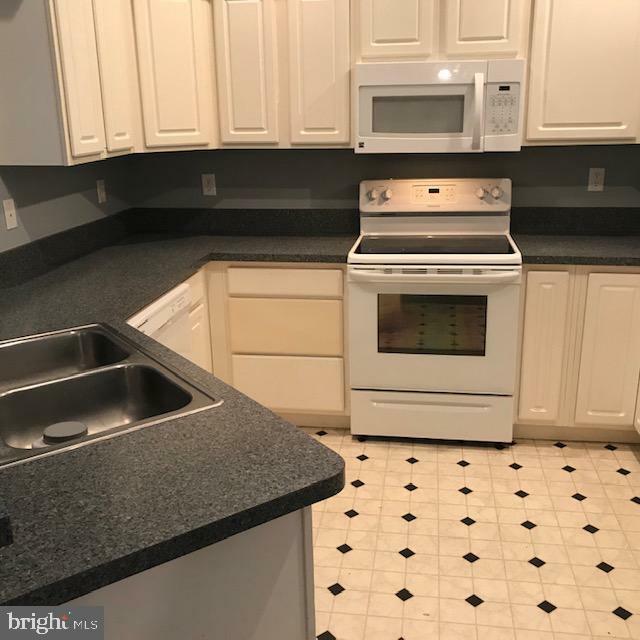 The building features an elevator so groceries are not a chore and makes this 3rd floor unit handicap accessible. The large master bedroom has a large walk-in closet and luxury bath complete with double bowl sink, soaker & separate shower. 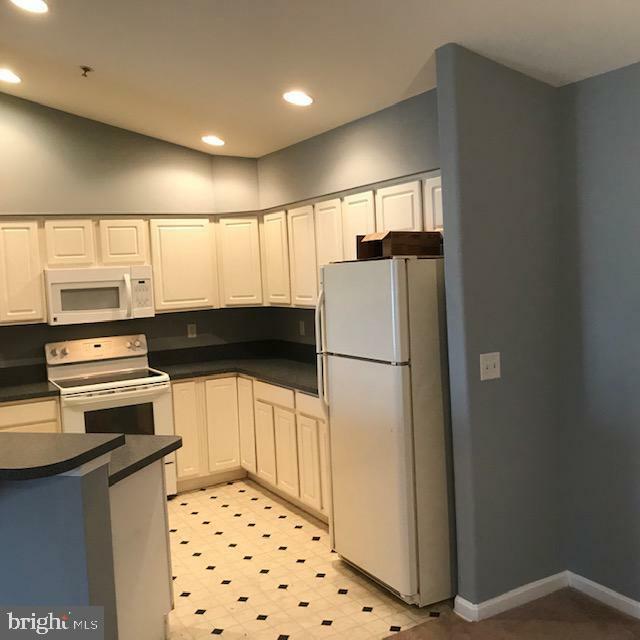 Neutral carpet was just replaced a few years ago and is found throughout the entire unit. Separate laundry room and 2 sliders to the balcony, 1 off of the living area and the other off of the master bedroom. 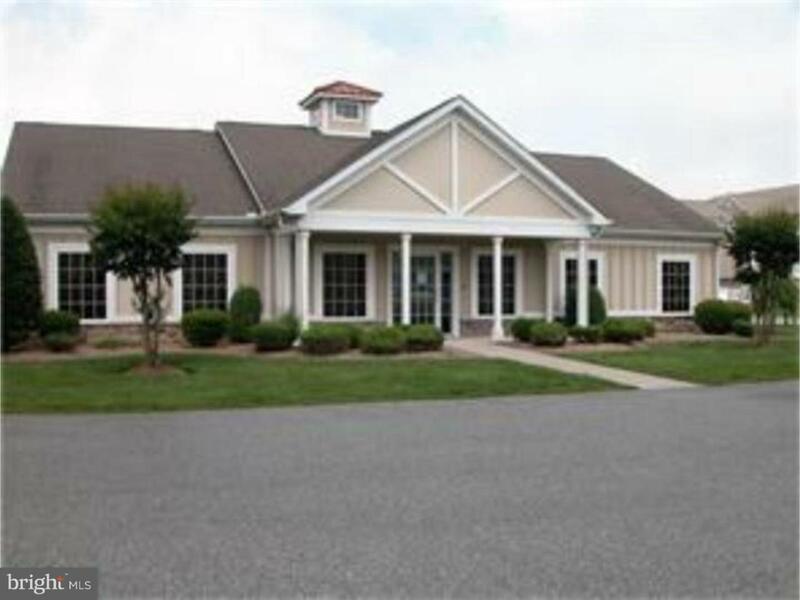 Fees include use of the pool and clubhouse. This is a have to see property.